We spoke to Anne Ray, Manager of the Florida Housing Data Clearinghouse at the University of Florida's Shimberg Center for Housing Studies; and Shannon Nazworth, President & CEO of Ability Housing. We spoke to Judy Woodruff, anchor, and editor of the PBS NewsHour, about her career covering presidents and politics, the #MeToo movement and more. 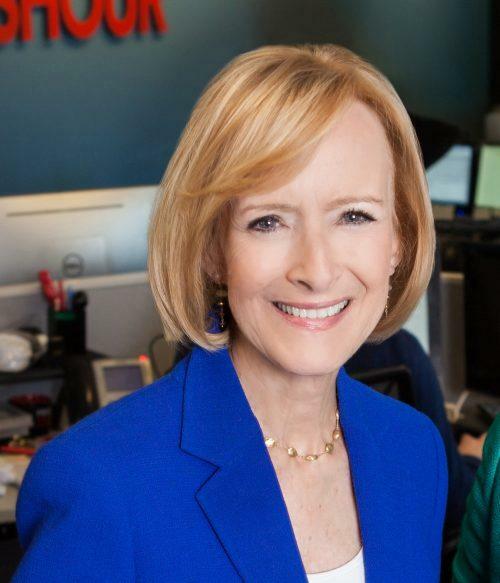 Judy Woodruff is coming to WJCT this weekend to give a talk celebrating the success of women in the midterm elections, Saturday at 9:30 a.m. at WJCT Studios. Get your tickets now at Eventbrite. Chef Chriss Brown of 927 Events is opening up the Empowered Kitchen to help women start their culinary careers. The Empowered Kitchen is a food incubator providing training, empowerment and mentoring to local women entrepreneurs interested in building and growing a culinary business. Kerry Speckman, aka the Specktator, counted down her top five events on the First Coast this weekend. The late MaVynee Oshun, who fought for decades to protect and preserve the historical site American Beach in Fernandina on what would have been her 84th birthday. The day will be filled with music, food, a screening of the documentary film and community, as well as a ceremony on the beach honoring her life and work. This stand-up show breaks new ground in bringing together comedy and activism by reaching opposing camps and highlighting how we can work together, as well as providing information about local grassroots organizations. The little circus (one-ring to be exact) with big dreams. Created by former Ringling Bros. Ringmaster Kevin Venardos, this act has no animals, just critically acclaimed human performers procured from some of the biggest stages around the world. Unforgettable interactive comedy, with Drew Carey, Greg Proops, Jeff B. Davis, and Joel Murray perform games and skits. Audience participation is the key to the show, so bring your suggestions because you might be asked to join the cast onstage. Hollywood legends and dreamers collide in an epic crusade to save the Bourbon Room from demolition. 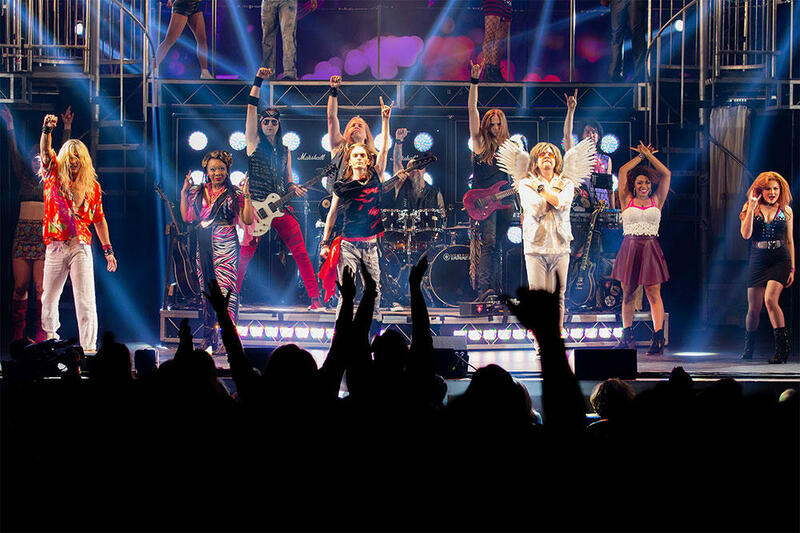 Music from Styx, Poison, Twisted Sister, and Whitesnake among many others, this tenth anniversary production features a dynamic new cast revisiting the exhilarating story that turned Rock of Ages into a global phenomenon and Tony-nominated musical. Tuesday morning, Floridians with a felony conviction became eligible to get their voting rights back under Amendment 4, which was approved in November. We spoke to Ben Frazier, President of the Northside Coalition of Jacksonville, and local attorney John M.
The Marjory Stoneman Douglas High School Public Safety Commission submitted its report to the state last week. It’s more than 400 pages long, and goes into detail about what led to the February 14, 2018 tragedy – and what could be done to prevent a school shooting in the future.